Can you build trust within a team that is scattered across the continent? Once you clear all the communication roadblocks, mutual trust will develop naturally. Working in a team of super-talented, open and friendly people has helped me realize how work can be fun even when the times are tough. We share our thoughts and feelings and we are ready to jump in with both feet when someone has too much on their shoulders. After all, we’ve more or less all been there and helping each other has become a natural human response. At least this is what we are striving for. But, managing a team of people that are closely working together in an office, and encouraging them to build their relationship based on trust and openness is a long and challenging process. Someone may be experiencing an emotional crisis, someone’s mind is set on interests that differ from their current engagement, and someone is too wrapped up in office rumours. Synchronizing all your team members and winning their trust is a long and winding road, but sure is worth it. Now, imagine working with a team spread out all over the world. Since there’s no regular face-to-face communication, it’s very hard to really get to know the person and sence how willing they are to invest themselves in work and vision you are aiming for. After experiencing a few failures and making irreversible mistakes over the years while managing a virtual team, we’ve learned the following: the biggest obstacle is precisely evaluating how much time members actually spend working on the project and how much time they waste along the way. It’s not so much about when they work, but more about how much time they spend on doing the real work. Bridging psychological distance is what makes working with virtual teams both exciting and challenging. Once you achieve a sense of communal creation, you are on the right way to build a healthy working environment where inspiring ideas thrive and good things happen. The key to achieving this equilibrium is learning how to communicate effectively and regularly if you are miles away from each other. Here, in ActiveCollab we tend to use Slack as a virtual watercooler. It’s a place which keeps us connected to work and play, from saying hi to each other in the morning to uploading files and having discussions about work on daily basis. But, the problem with Slack is that the information that we exchange is disorganized and hard to keep a track of. We spend much time digging for information or a file because it’s spread out across a number of channels and groups. This only adds up to more stress and frustration, especially when working with a virtual team. We wanted a single place where all the data, feedback and discussions will be kept safe and visible to both in-house and remote teams. So, we made it! 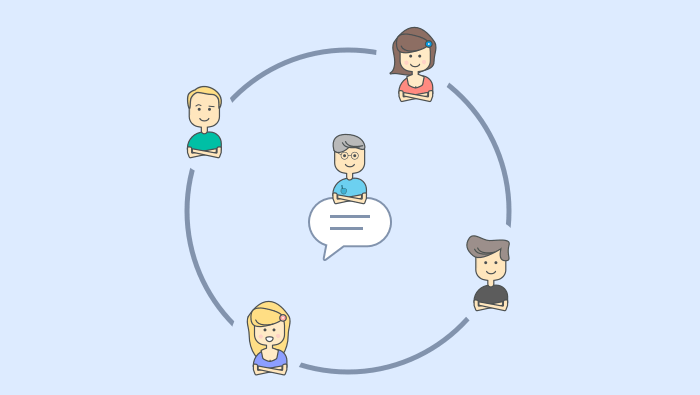 By creating ActiveCollab we created one centralised base that, helps everyone be in sync at any given time. On top of that, it keeps all the data safe and visible to all the members involved in the project. The first thing you need to do is create an ActiveCollab project. Next, invite all the relevant people to join the project and subscribe them to specific tasks. Once they become an integral part of the project, they will be able to see all the activities and changes to the tasks they are subscribed to. This centralized place allows them to communicate freely and have separate discussions in case certain burning issues arise. They can easily leave comments, edit them and most importantly not worry about misplacing them. 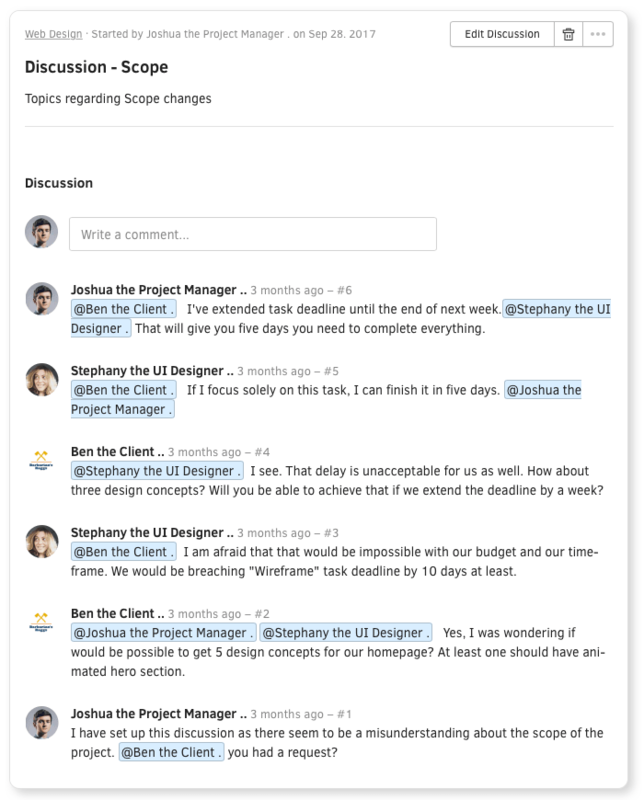 If commenting turns into a discussion, simply move them in a Discussion section. This gives you a preview of all the communication within a team and helps your team synchronize their thoughts and ideas. 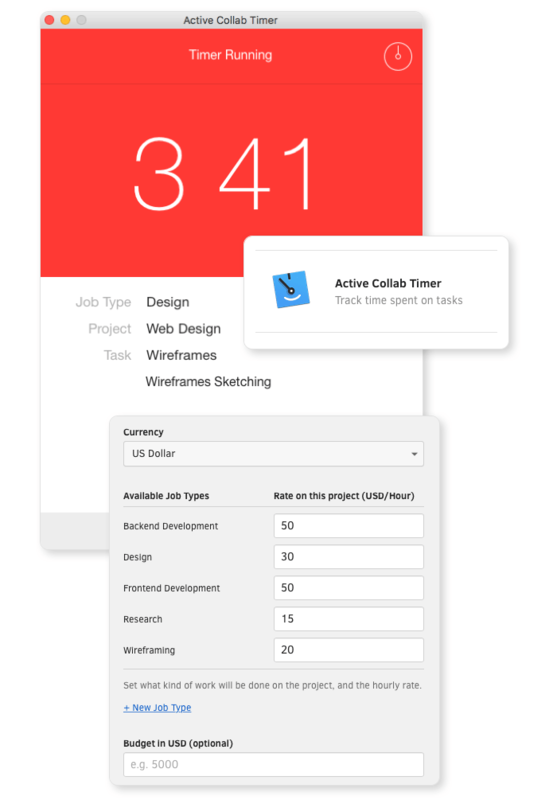 To be able to track all the deadlines and see how they affect the current project status, you and your team need to know how much time each task takes to get completed. 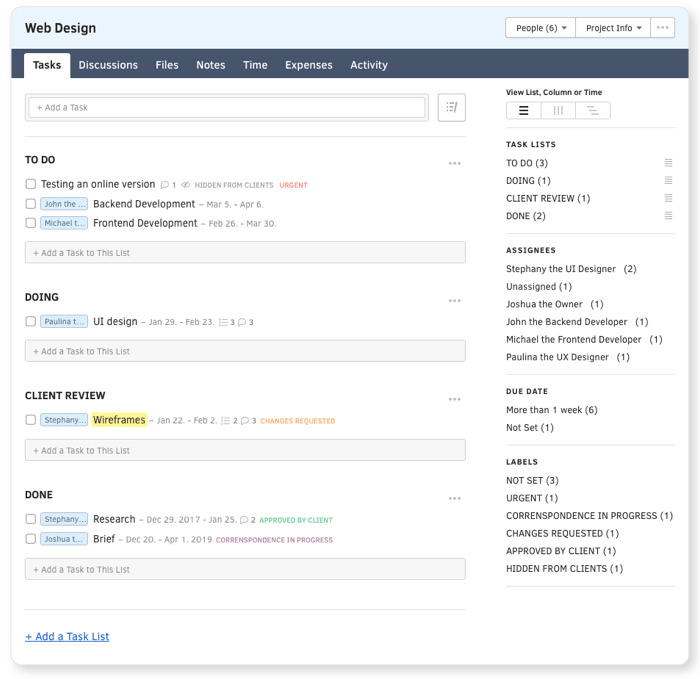 Have your team measure the time they spend on every single type of work (programming, design, marketing) by using Time Tracking App. Although they may not be thrilled with the idea at first, they will buy into it as soon as they realize how much it helps them when it comes to prioritizing their work. In every project development, there is an extensive amount of files and documents your team has to share on daily basis. 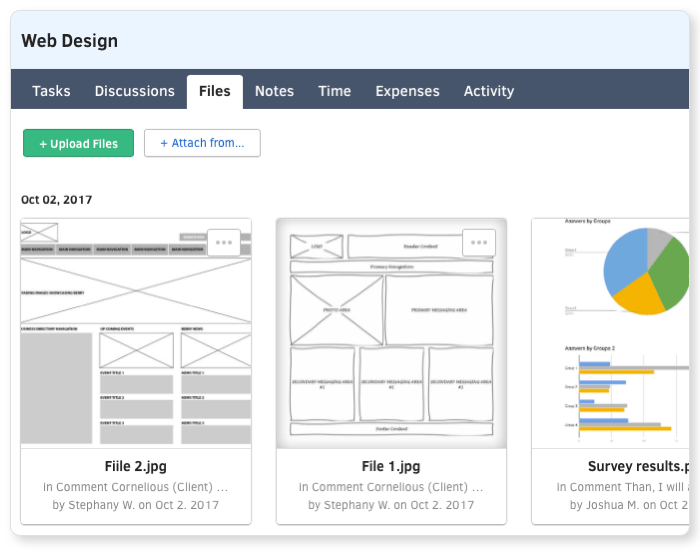 If you get your team to upload all the necessary data in ActiveCollab, you will make them easily trackable and transparent to everyone who is assigned to that particular task. To make things even better, you no longer have to worry about misplacing any of those files and more importantly you can easily track who's doing what on the project. When working with a remote team, it’s important to allow your team share their thoughts and ideas freely. At the end of the day, it’s all about finding the right method of communication that will maintain a meaningful connection among team members and promote transparency.